Dr. Josh Redd’s new thyroid book explores the emotional journey many patients experience of feeling ignored or overlooked while seeking recovery from Hashimoto’s and low thyroid function. 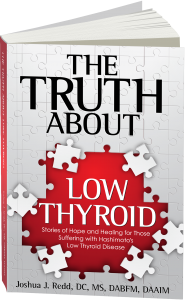 His book, The Truth About Low Thyroid: Stories of Hope and Healing for Those Suffering with Hashimoto’s Low Thyroid Disease, chronicles the stories of about a dozen of his patients on their journey from despair to empowerment. Redd is a chiropractic physician practicing in Utah, Arizona, and New Mexico. It can be many years before the average thyroid patient learns they have Hashimoto’s or low thyroid. Why? Patient symptoms are overlooked because they don’t fit the low thyroid criteria. Patients are often misdiagnosed with primary depression or anxiety. Patients begin to doubt themselves and fear they have become chronic complainers. Patients do not receive the necessary testing to screen for the cause of their hypothyroid symptoms. Patients receive a hypothyroid diagnosis and medication but still feel terrible. They feel have nowhere left to turn. After a while, this leaves many thyroid patients spiritually broken and demoralized. 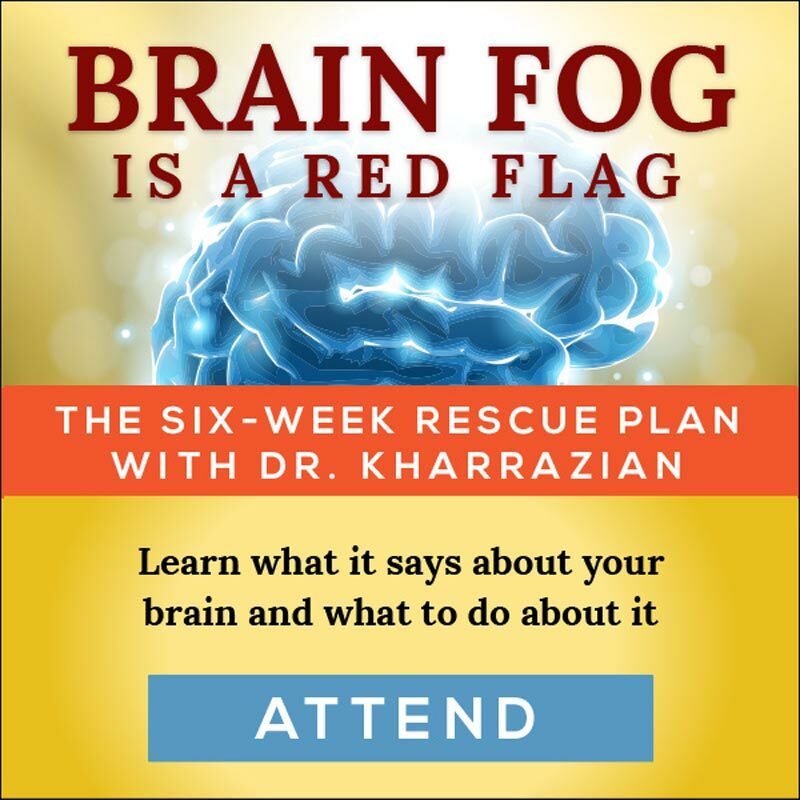 When Redd, who learned low thyroid protocols from Dr. Kharrazian, began using functional medicine to manage patients with Hashimoto’s low thyroid, he was astounded by how quickly and dramatically they responded to appropriate management. Rather than write another thyroid protocol book, Redd lets his patient tell their own stories in The Truth About Low Thyroid. 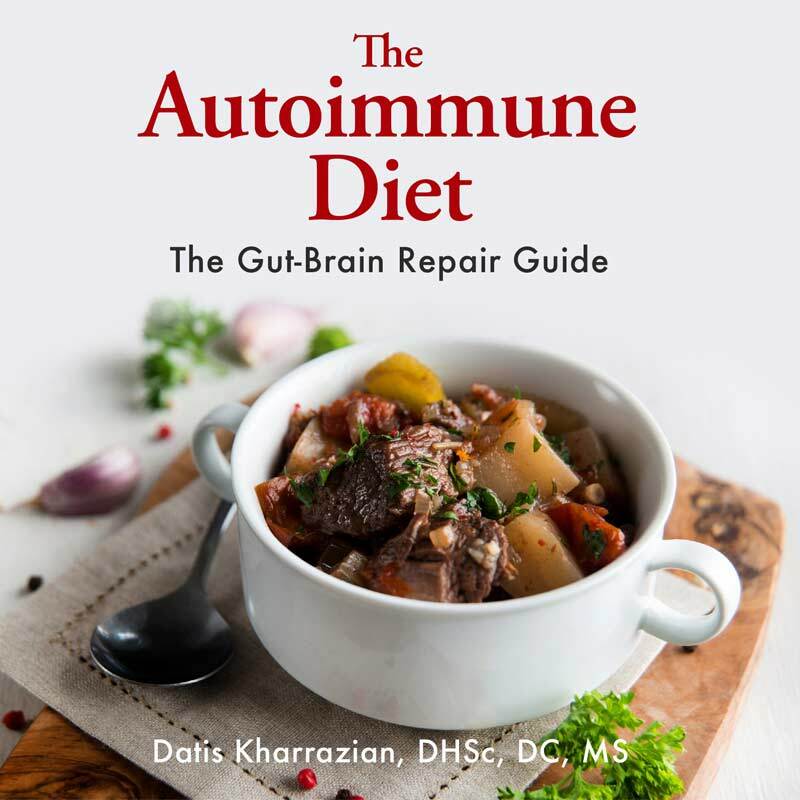 Redd also peppers the book with pop-out boxes that offer more understanding as to how the patients used functional medicine principles to manage their low thyroid symptoms. 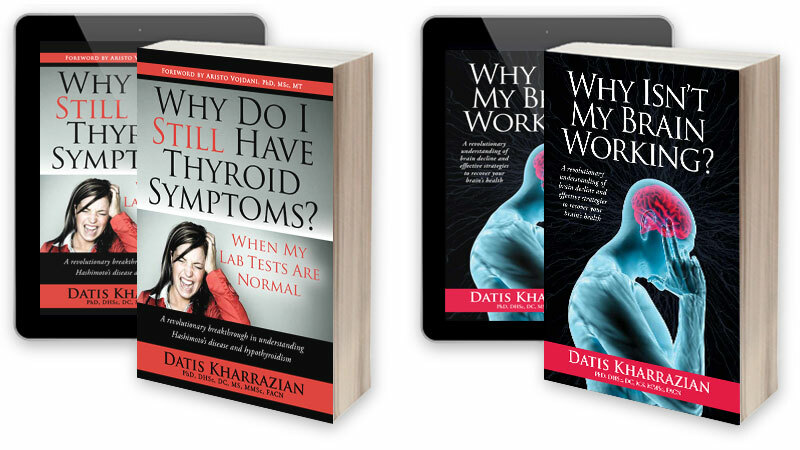 The universality of these patient stories speaks volumes about how many thyroid patients feel overlooked and unworthy on their long journeys toward recovering from Hashimoto’s and low thyroid. 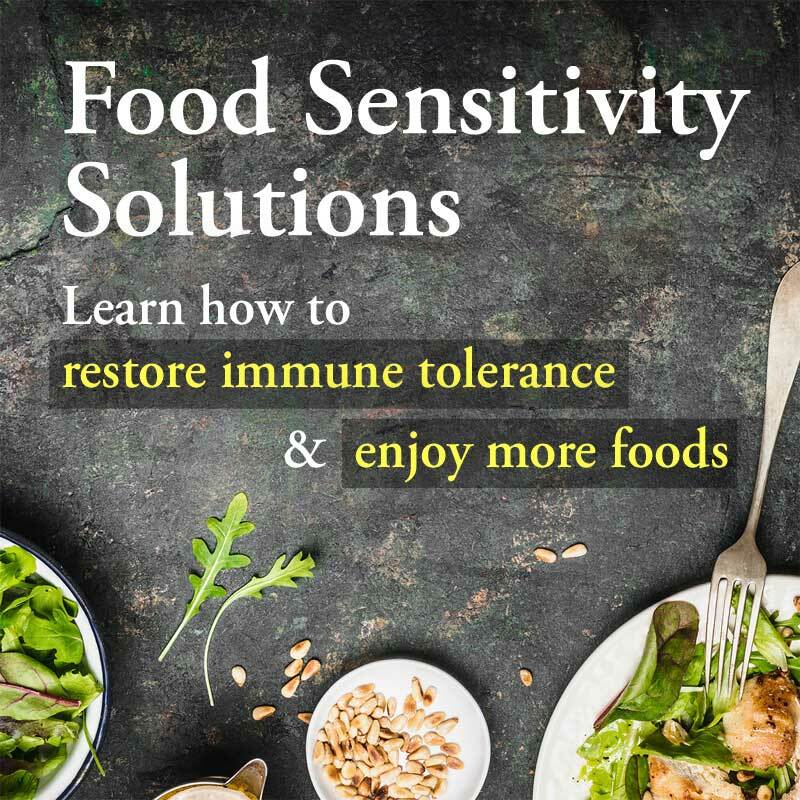 In the end, these courageous and determined patients find relief through the help of a functional medicine practitioner and their own hard work, thus learning how to honor their bodies. Really interested in the stories of hope.